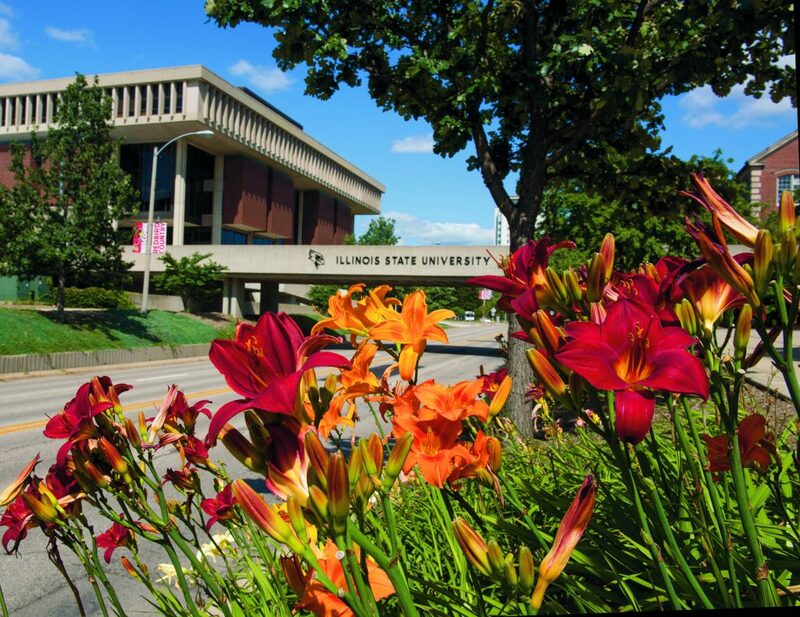 Come experience Illinois State on a Saturday and enjoy extra time to explore our campus and surrounding community. Be sure to take a stroll through beautiful Uptown Normal, which offers several restaurants and retail shops just a few blocks from campus. 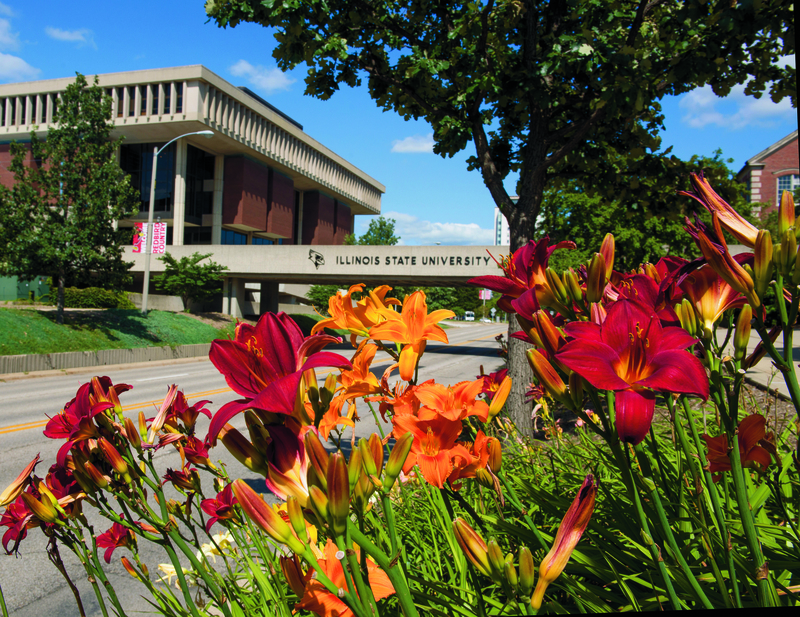 Please note: Most campus offices are closed on weekends. If you wish to meet with an academic department or the Financial Aid Office, we recommend registering for a Daily Campus Visit. Plan 2.5 hours for the admission presentation and tours.